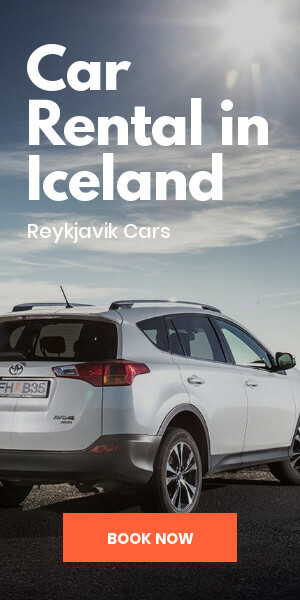 No need panic or worry yourself silly, if you leave your car unlocked in Iceland or if you forgot your wallet at the restaurant - you will have a 95% chance to regain both intact. 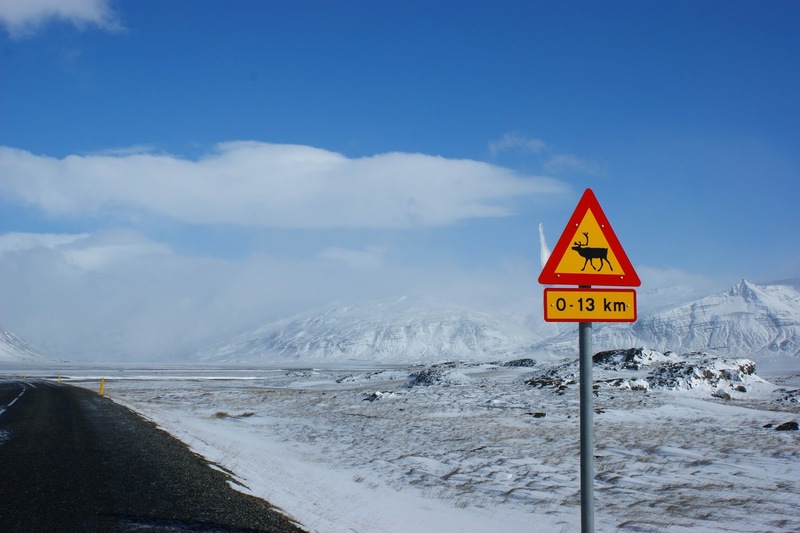 In Iceland, the danger comes from nature and erratic weather conditions. 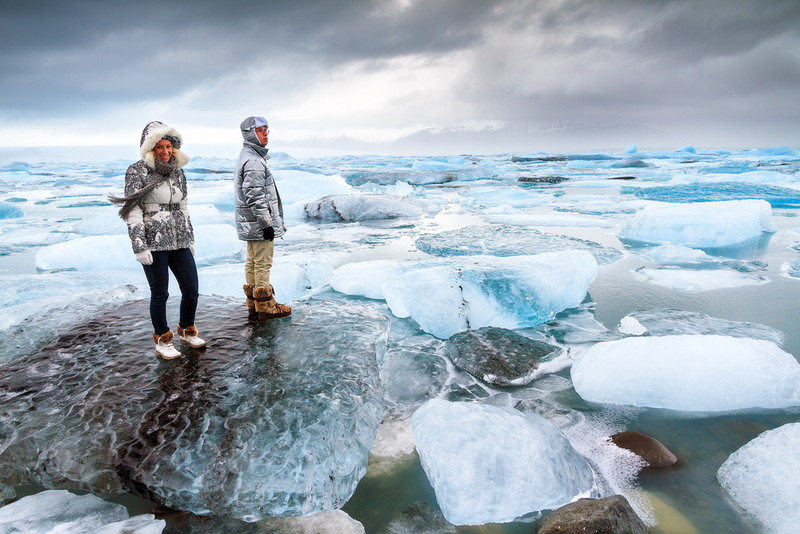 While many travellers come to Iceland to visit the wonders, many are unaware that these wonders can be potential hazards. 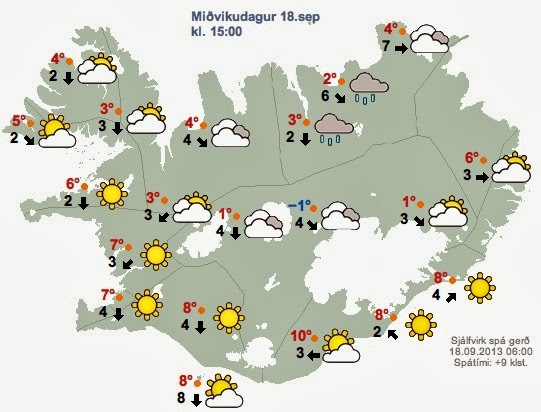 Icelandic nature, especially the weather, can be challenging and unpredictable. It is important to know the dangers you may encounter and prepare yourself. Do some research and learn how you can best make your route. 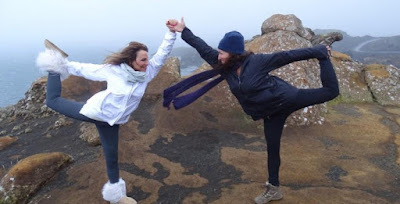 Iceland is certainly a very different country from what you know, and a successful trip without incidents needs preparation months in advance. 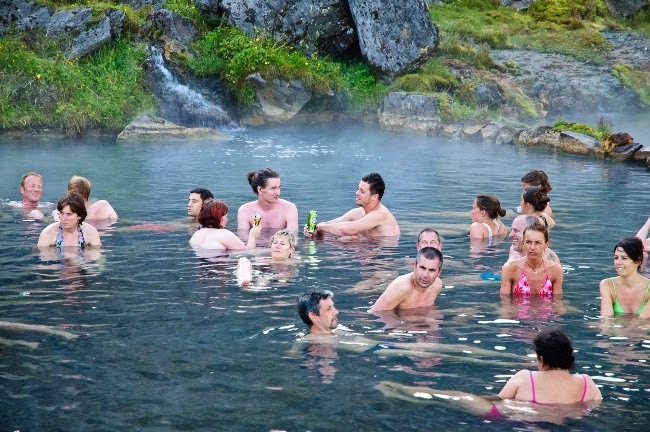 Talk to those around you who know Iceland, or on forums, or by contacting the tourist industry. Driving in Iceland can be a challenge, especially in winter. Again, you must have done your research before you go. There is a main road that circles the island, then secondary roads and then, finally tracks (dirt roads). All roads in F are not accessible in winter and impassable without a 4x4 vehicle. Most secondary roads are not available in winter. In severe weather, some roads may close and reopen the next day or the day after in case of appalling weather. If your map indicates that a road is only accessible by 4x4, and you have a two-wheel drive car, do not venture there! 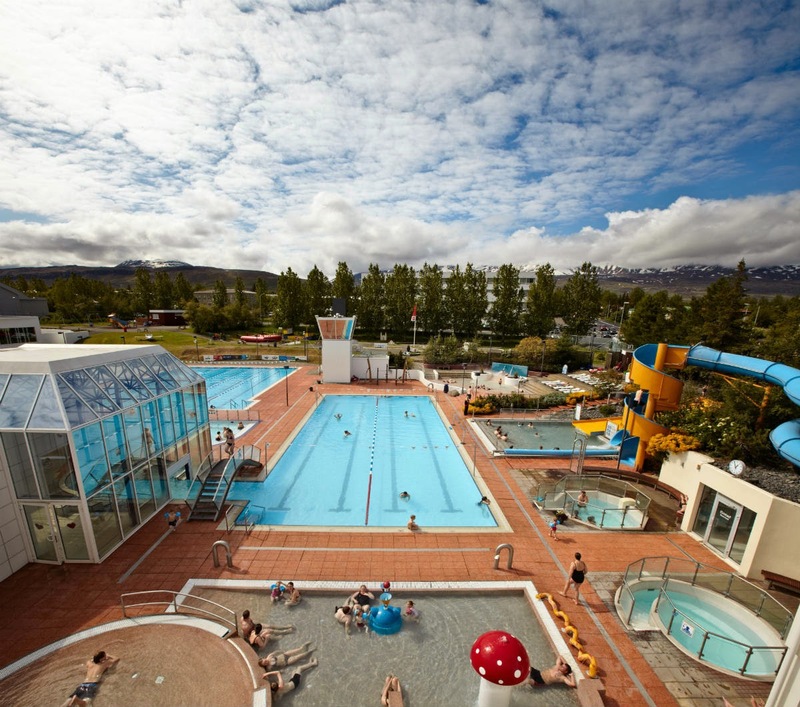 If you are traveling in winter off the beaten track or the main roads, give your itinerary to the Icelandic Association of lifeguards through their website. 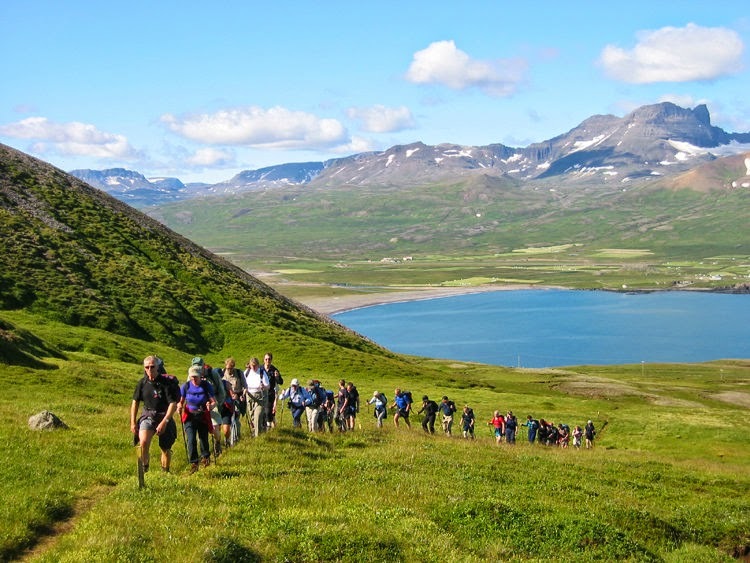 To travel in the highlands of Iceland, a map, a compass and a GPS are necessary accessories. You should never venture into the Icelandic highlands without consulting guides first and specialists who will advise you on how to proceed. If you plan to drive roads where there are rivers or streams, ask and listen to the advice of those who drove there before you. Do not attempt to cross a river if you're not 100% sure they can reach the other shore. When in doubt, you can wait until morning because streams and rivers are always smaller and a little less deep by noon. Be ready for anything. Check the weather and road conditions. Often. All the time! The temperature outside can be a few degrees one minute; suddenly snow is falling. So, when you go for a walk, don't leave your jacket behind on the pretext that the sky is beautiful and cloudless. Be willing to change your plans even if it was a long time dream of yours, and completely revise your route if necessary. Be ready for adventure! 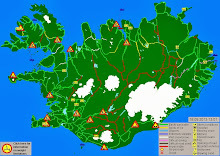 Always check road conditions on the website of the Icelandic Road Administration, www.road.is. Road conditions can change very quickly, and an open road can close for a few hours. If you drive gently on a road, and more and more snow is falling, and you're afraid to get stuck; turn around and check road conditions if you can. There is a chance that the road you've taken is closed, and in some sections, there is a sign that reads "ófært" (impassable). Most roads do not bear this sign, and so it's up to the people travelling in these conditions to educate themselves. Do not rely too much on your GPS and check the proposed route is typed correctly. 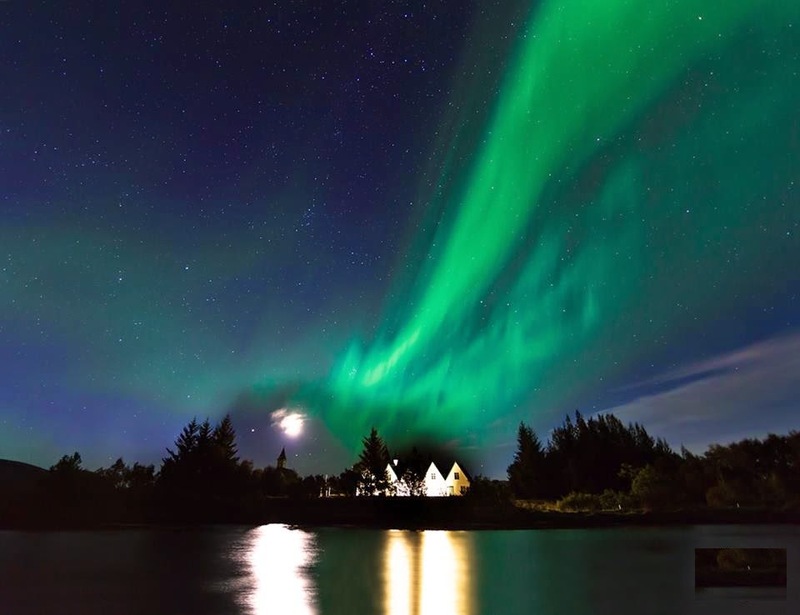 At the end of 2015, an American tourist became a star in Iceland because he found himself in Siglufjörður, a small village north of Iceland, instead of the Icelandic capital some 500 kilometres further south, all because of 'a typo. Do not venture on a glacier without a guide, or on icebergs at Jökulsárlón, for it is foolish and very dangerous. Observe the barriers and roads. 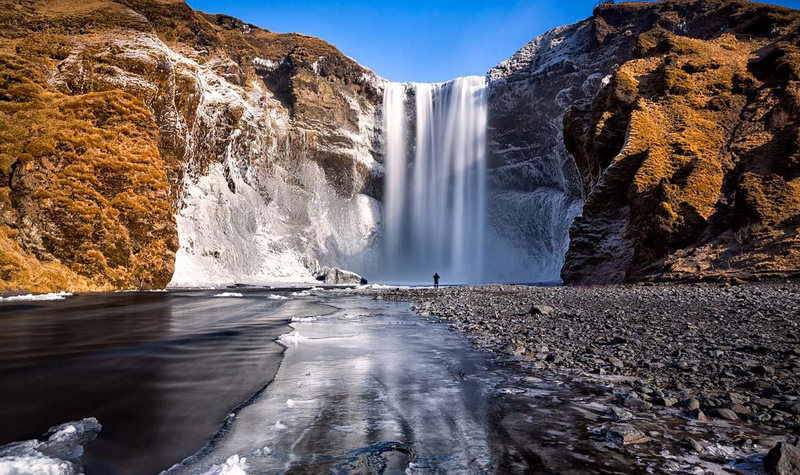 In winter, the ground may be slippery and dangerous, especially near waterfalls. Beware of snow that can form a floor and give the impression that you are walking "on the hard" while snow can give way under your weight. Do not underestimate the wind and watch the waves and the sea when you are on a beach. Recently a visitor drowned in Reynisfjara near Vik. Listen to the advice of local people because they know better than anyone else in their country about its dangers. Hi, thanks for all the great tips. Can you recommend a good, detailed map that would be suitable for driving and walking? 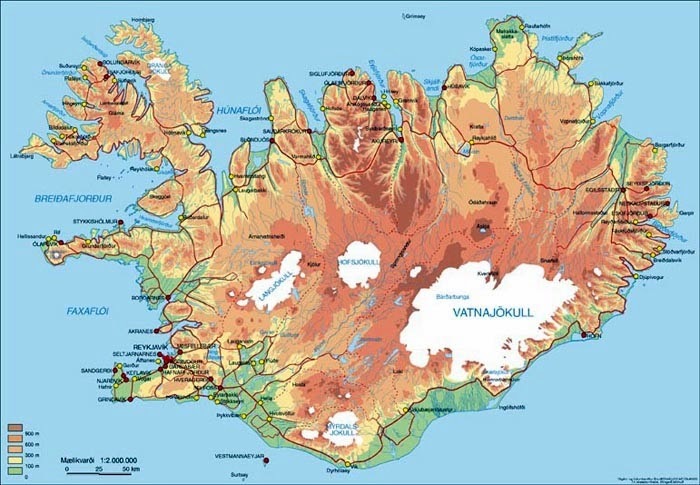 We intend to visit southern/eastern Iceland. 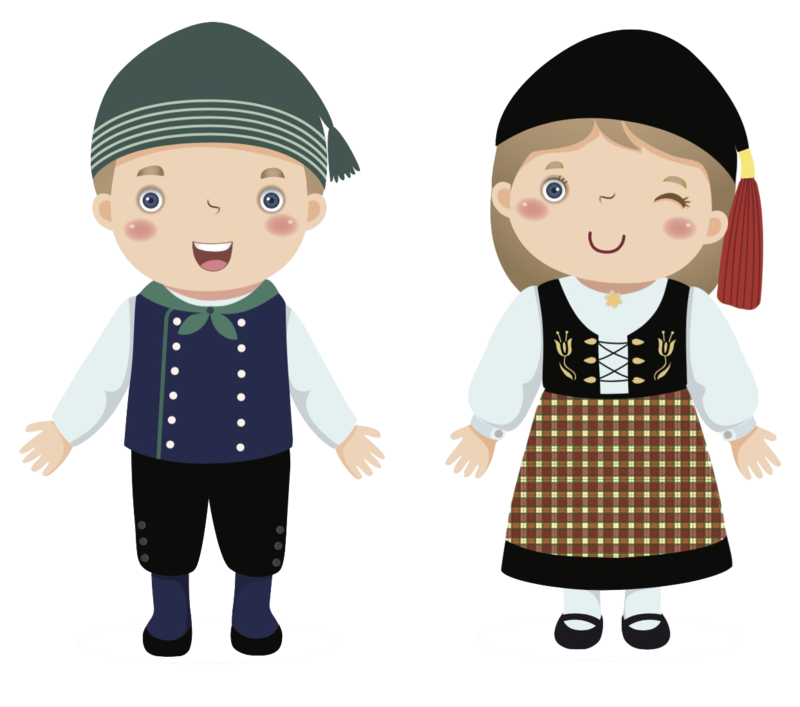 If you mean a printed one, then those made by freytag&Berndt are very useful. They come in different scales so you can choose the one that suits you best.